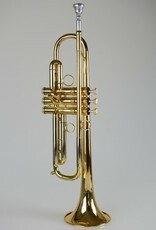 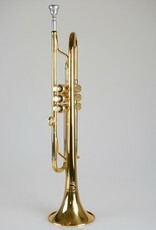 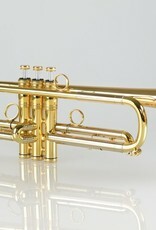 This is a classical focused trumpet that would also be at home in a big band, jazz combo or commercial horn section. 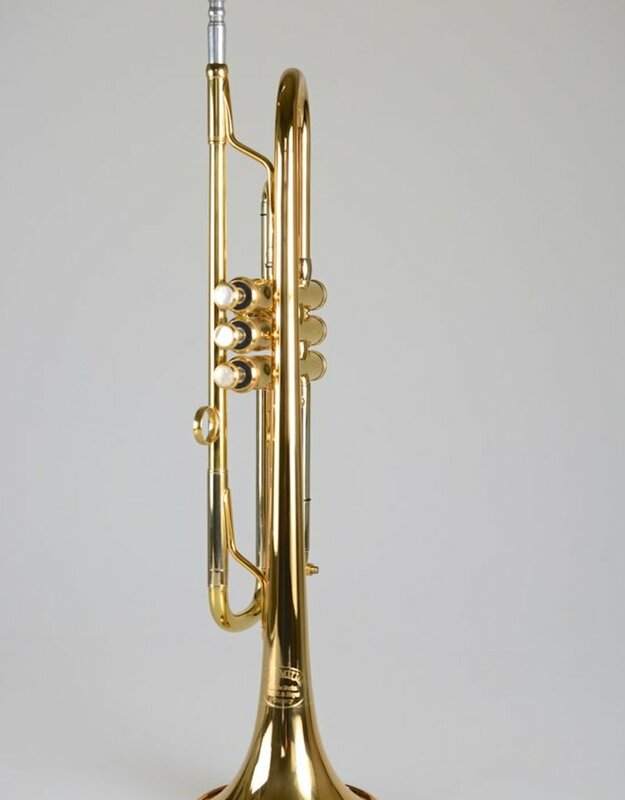 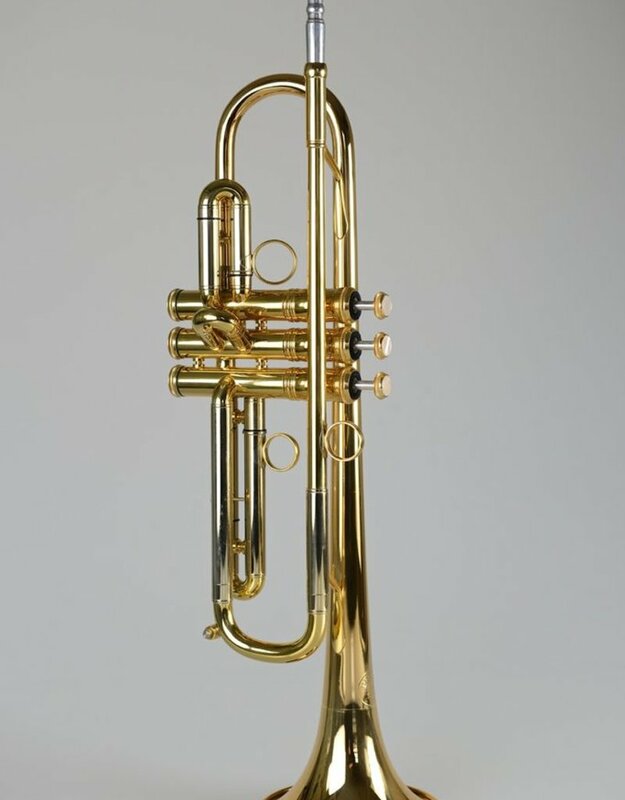 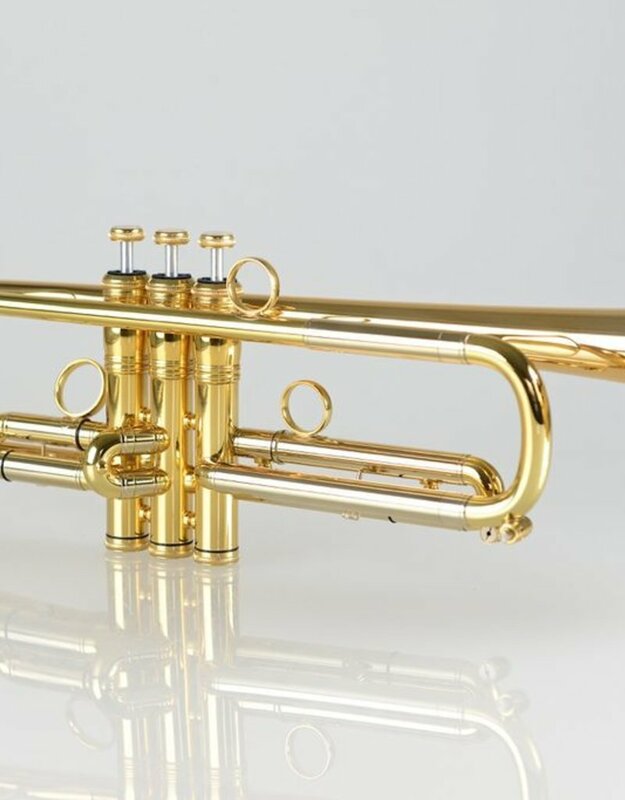 Designed & played by Prof. Malte Burba, this new hand made model incorporates a gold brass bell with brass lead pipe & minimal bracing to help this trumpet have a relaxed blow. 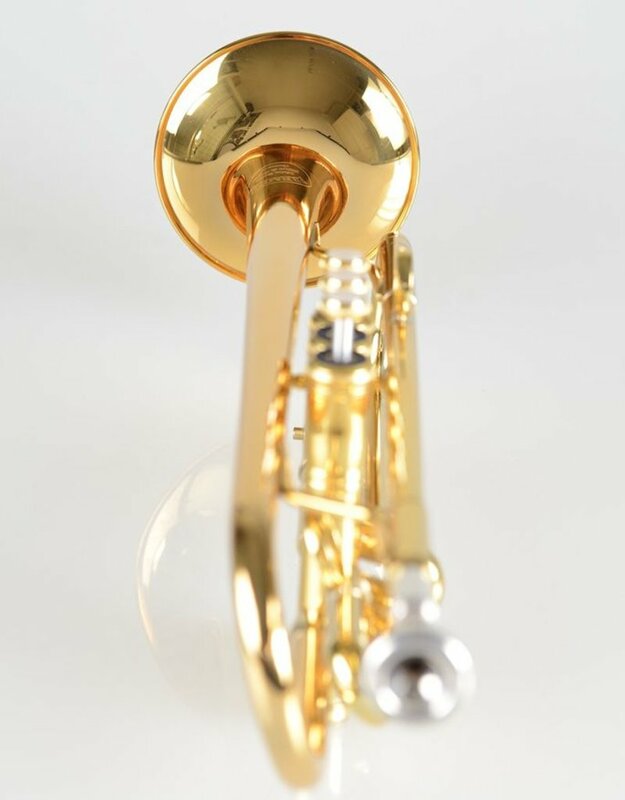 The patented MAW pistons further provide unrestricted airflow through the valve cluster allowing for ease of playing & a beautiful sound. 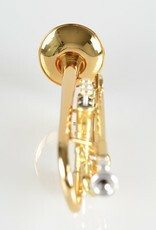 ML bore & lightweight construction this horn includes protective case to complete the picture!